Cinematography has been the cornerstone of film from its very inception. Before anything else there was the camera. From its birth on paper film to going from black and white to color to 3D to the extraordinarily advanced high definition digital cameras used today, cinematography has been one of most evolutionary elements of filmmaking. 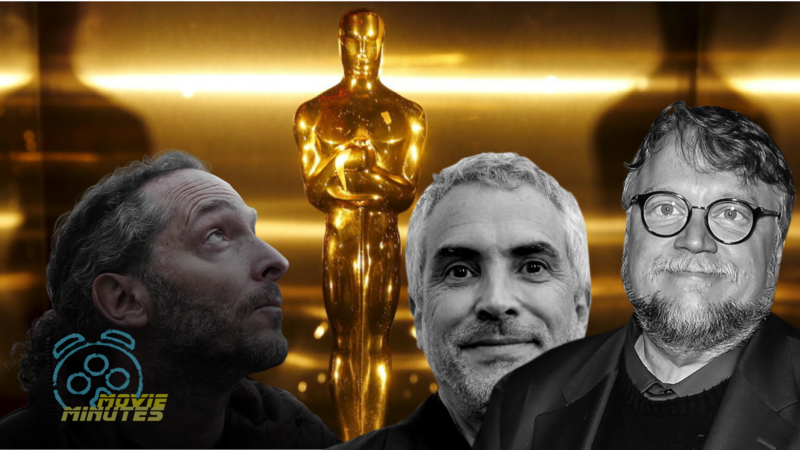 On Monday, The Academy announced it would be taking four categories off the regular programming of this year’s Oscars and give them out during commercial breaks with edited versions inserted into the show. 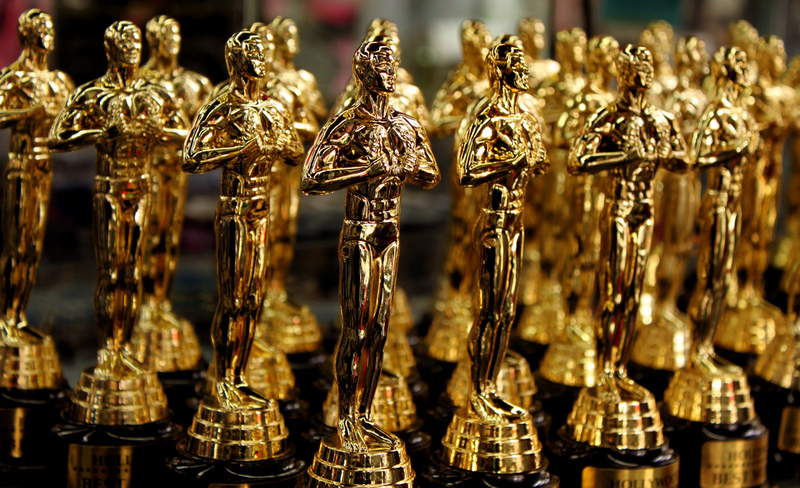 One of those categories in cinematography, which has been an Oscars staple since the very first Academy Awards in 1929. Just last year we saw renowned cinematographer Roger A. Deakins finally win on his 14th nomination (for Blade Runner 2049) and although his speech was short it was an instantly iconic live moment. One that, were it to happen this year, would be lost. 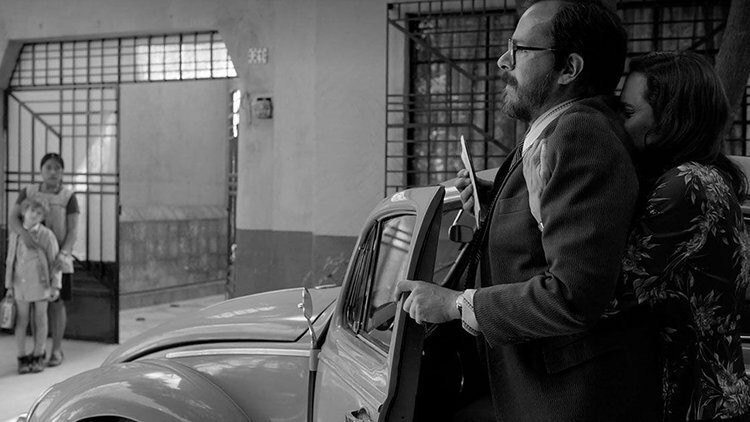 This year, Oscar history was made when three of the five nominees came from foreign language films (Roma, Cold War, Never Look Away), two of them in black and white (Roma and Cold War). 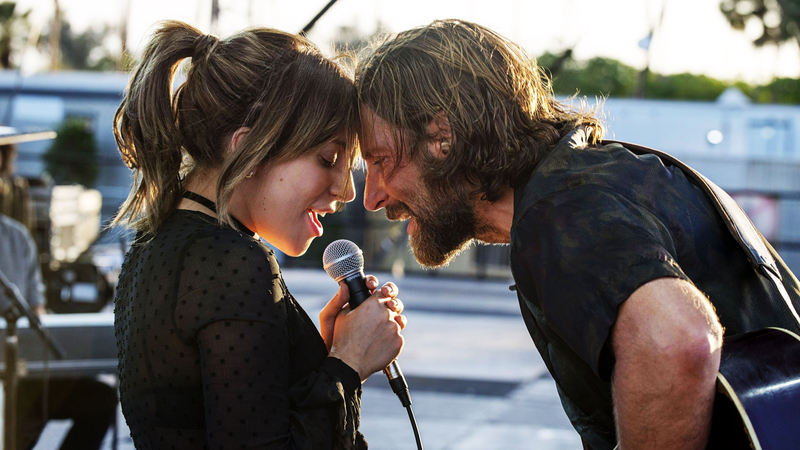 It’s those two that will battle it out this week for Oscar votes and one of them could make Academy Awards history on the 24th. With BAFTA and BFCA in its pocket, Roma is the frontrunner here. Shot by director Alfonso Cuarón himself, a win here would be the first of its kind. 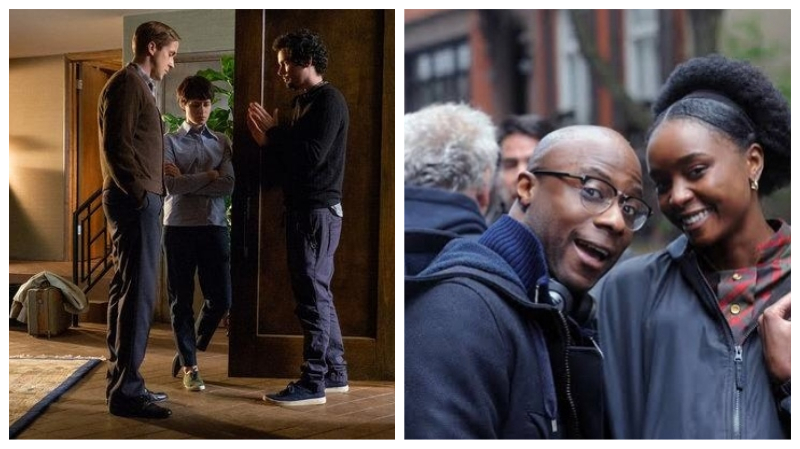 But, the American Society of Cinematographers (ASC) opted to award Cold War‘s Łukasz Żal instead, snubbing the Oscar-winning director in favor of a director of photography. Could the Academy do the same and spread the wealth a bit? Cuarón is all but a lock in Best Director so it could happen. I’m not quite brave enough to make that call but I also won’t be shocked if it happens. 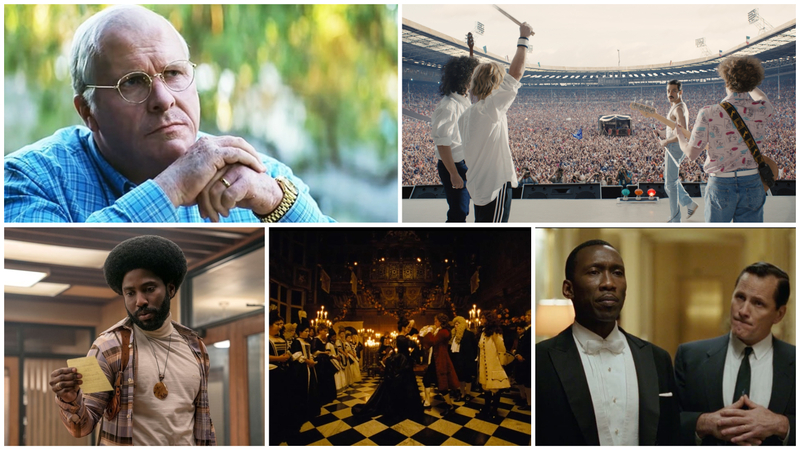 Here are my ranked 2019 Oscar Predictions in Cinematography for February 12, 2019. 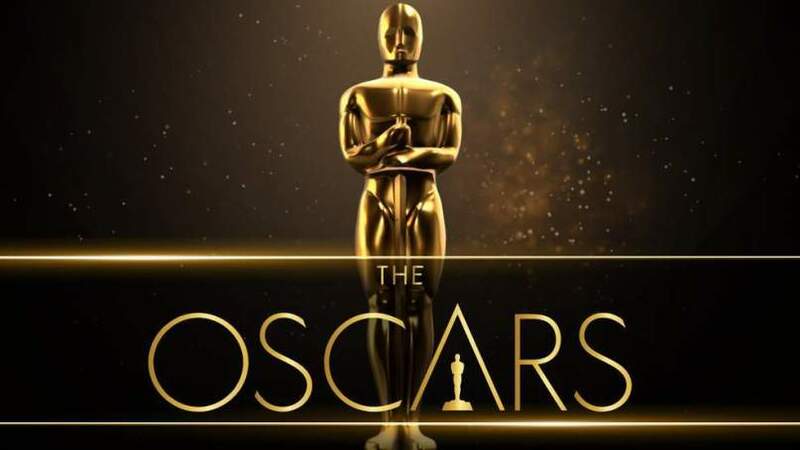 The winners of four categories will be announced during the televised commercial breaks of the 2019 Academy Awards.